Software are known to be soul of any computer system. Without softwares, computer is nothing but just a piece of hardware that do nothing and takes space on your table. That’s the reason every user that own computer looks for best software to make their system more productive, fun and easy to use. Whether you are using Linux, Windows or Mac OS X – you certainly need a bunch of software otherwise these big operating system can’t do a thing on its own. Software are basically of two types – paid and free. There are many software that are free while many are too pricey that it reaches out of someone’s pocket. But if you do a deep research, there are many software out there that are totally free to use and sometimes better than paid software. Free software are just like cherry on the cake. 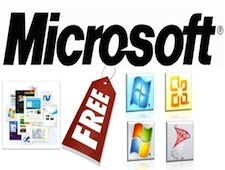 Do you know there are many well know companies that gives free softwares too such as Microsoft? Yes, Microsoft is not a company that people recognize with free software. But, they a quite a few good software that Microsoft offers for free and really worth checking out. A few months ago, we already did a post that features Top 10 free Microsoft products worth checking out and it was a major hit. This time we are again came up with a post that features other 5 major free products offered by Microsoft that are equally useful and worth checking. So, here’s the compilation of 5 more free Microsoft products worth checking out. Don’t forget to leave your views in the comments section below. 1. 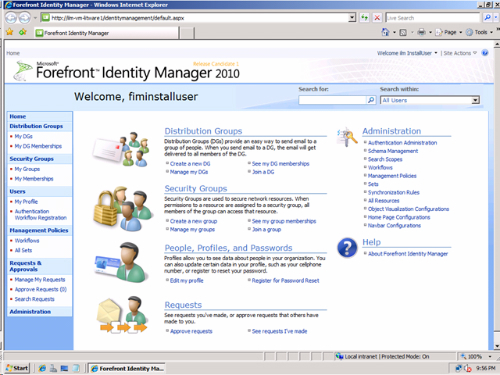 Forefront Identity Manager 2010 : Microsoft Forefront Identity Manager 2010 is a comprehensive solution for managing identities, credentials, and identity-based access policies across heterogeneous environments. 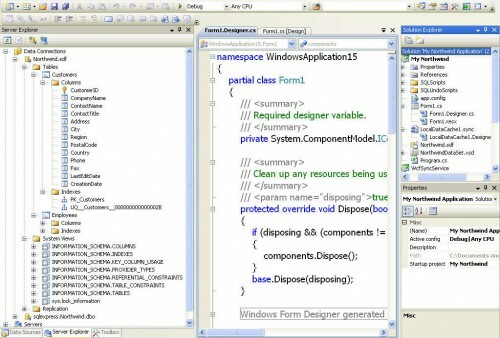 This document contains an introduction to Microsoft Forefront Identity Manager 2010 and step-by-step instructions for extending the Base Configuration test lab to include FIM 2010. 2. Microsoft SQL Server : A free and feature-rich database for developing and deploying desktop, web, and small server applications. 3. Windows Live Sync : Keep it all in sync. Sync your files between computers so you always have the latest copy. 4. 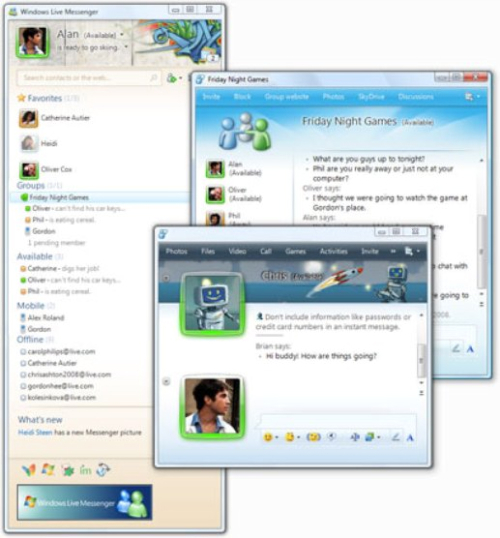 Windows Live Messenger 2011 : Windows Live Messenger combines the best IM with connections to your social networks, so you stay in touch with the people who matter most to you. Share photos and personal videos while you chat, video chat in high definition* or send video messages to friends. You can also play games with friends and express yourself with emoticons or a display picture that changes with your mood. 5. 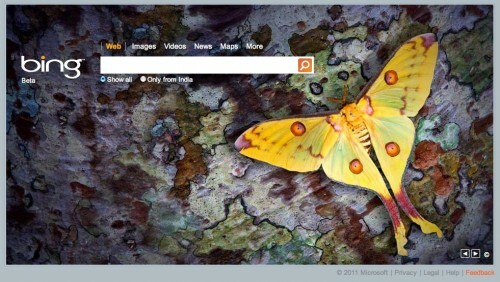 Bing : Bing in search business is true competitor of Google. A recent study shows that Bing is gaining popularity since its launch and sometimes its better than Google while searching in natural language.